Clarity Compressed | Listen Free on Castbox. © Clarity Compressed Podcast copyright Paul J Daly and Congruent. 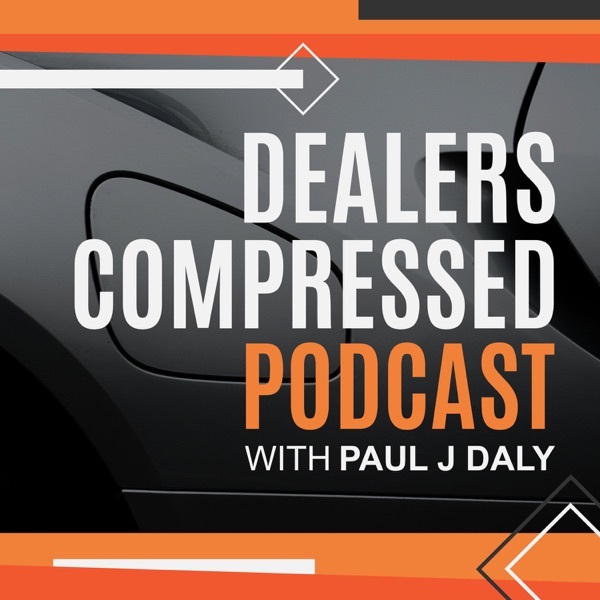 Weekly, digestible insights on business experiences and interpersonal communications from Paul J Daly, an entrepreneur who built a one-man wheel repair organization into a multi-million dollar car dealership reconditioning partner. After his business was acquired by the largest national reconditioning company, Paul J Daly is focusing on his second start-up, Congruent, a brand-first creative marketing agency based out of Syracuse, NY. Paul utilizes Congruent's creative horse-power to push brands to clarity in all aspects of their organization; messaging, company culture, operations, and everything in between. Clarity is an element that, once you find it, everything else in life starts to fall into place. Let’s face it, we all have issues that blur our vision and judgement at times. Most times, they aren’t business issues or personal issues or coworker issues or relationship issues…they are HUMAN ISSUES.PLUS I’m BEYOND EXCITED to announce the pre-order for my new book “The Automotive Manifesto: How Brand Connection Can Save Retail Automotive”. You check out the early release reviews and pre-order your copy at TheAutomotiveManifesto.com.